Welcome to Michito Tsuruoka's blog. This space is mainly used to announce my new publications. Michito Tsuruoka, "Responding to North Korea: Challeges for Tokyo," Monde Chinois, No. 53 (2018) was published earlier this year. 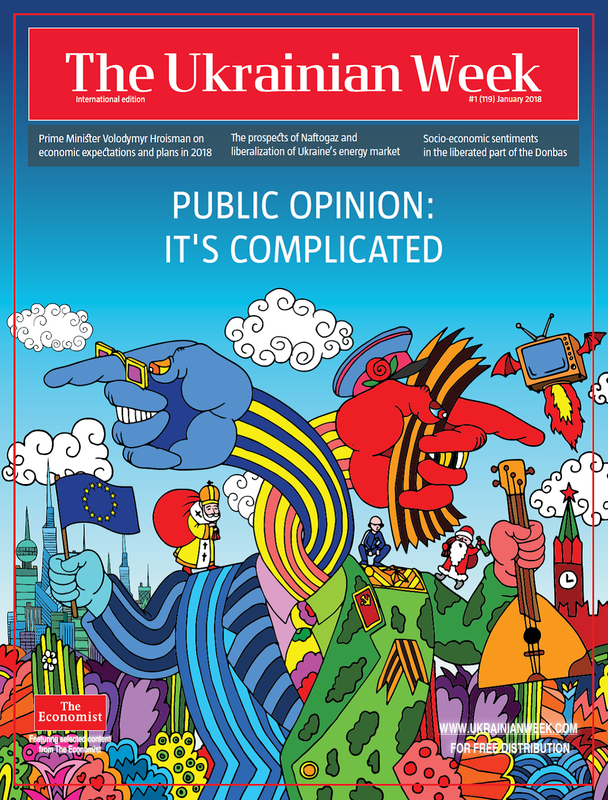 It is a special issue on the North Korean crisis of the Monde Chinois, a French journal specialised in Chinese/Asian affairs. 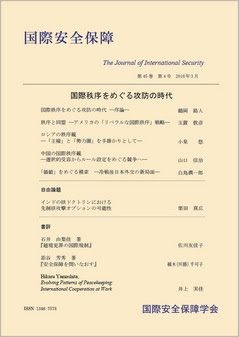 The editor of the special issue Marianne Peron-Doise kindly invited me to contribute a piece on Japan's perspective. 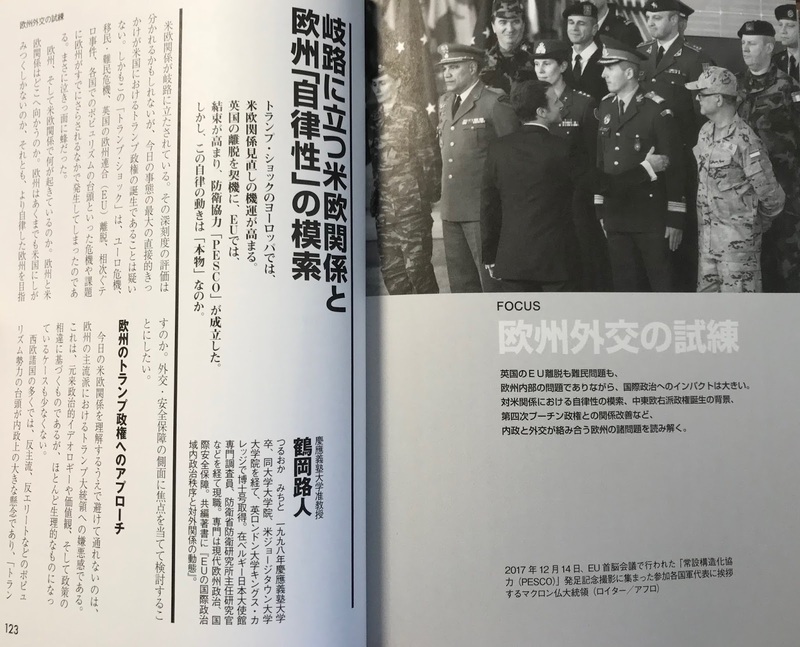 Tokyo is responding to the North Korean crisis – domestically, in the context of the alliance with the United States and more broadly on the international scene – and this article will put it in a broader context of Japan’s security and defence discourse. One can see that Tokyo’s capability and willingness to address the security threats and challenges have increased substantially over the decade, not least under Prime Minister Shinzo Abe. There remains crucial choices to be done to ensure an appropriate level of security to the country : as the BMD is offering a limited protection, others options are being more explored today. Michito Tsuruoka, "Japan's Indo-Pacific Engagement: The Ratioale and Challenges," Commentary, Italian Institute for International Political Studies (ISPI), 4 June 2018 is availale online. 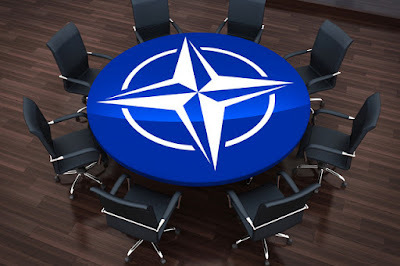 This is part of a series of short pieces (Dossier) on the geopolitics of the Indo-Pacific region, coordinated by Axel Berkofsky, including pieces by Dhruva Jaishanker, Thomas Wilkins, Brad Glosserman and others. Michito Tsuruoka, "A Community of Shared Values: The Transatlantic Community and Japan under Pressure," Atlantic Community, 17 April 2018 is available online. 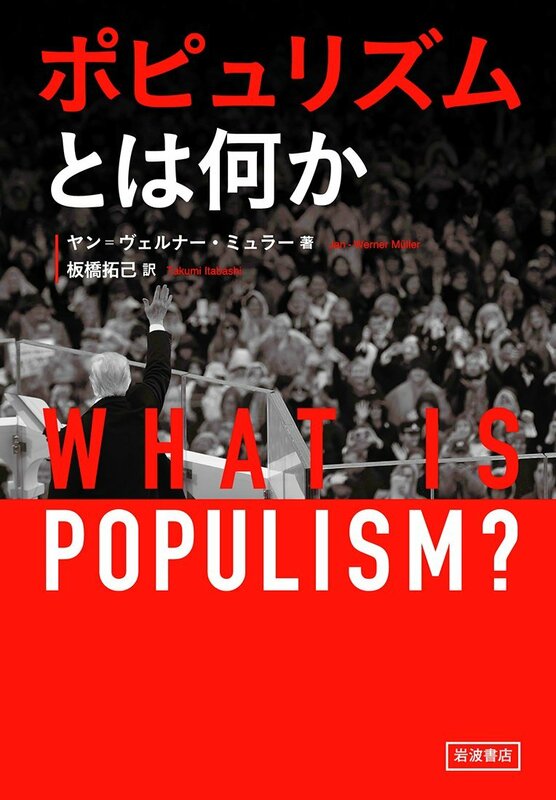 This short piece discusses Japan's views on the changing nature of the transatlantic community in the era of Donald Trump. 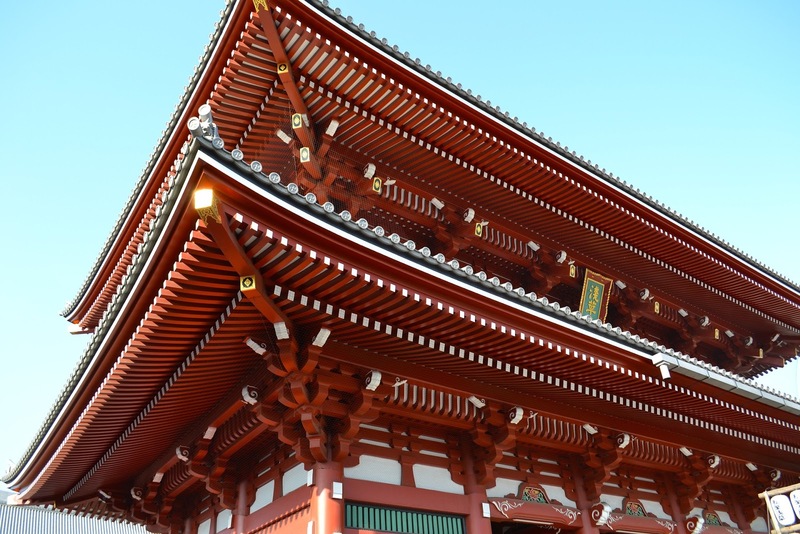 Tokyo expects the transatlantic relationship to remain in a good shape and still believes that Europe and the US share values and interest a lot more than with others, particularly Russia and China. I stayed at the Center for Strategic and International Studies (CSIS) in March 2018 as a Strategic Japan visiting fellow. During my stay there, I published a Working Paper and recorded a podcast, both on Japan-Europe relations. The title of the Working Paper is "Japan and Europe as Strategic Partners: Opportunities and Challenges" (March 2018) and available here. The program started in 2014 and all the Strategic Japan Working Papers can be found here. The Podcast I recorded with Heather Conley, Senior Vice-President for Europe, Eurasia and the Arctic at CSIS, "Japan's Challenges in Eurasia," which also includes an interview with Yoko Hirose, a colleague of mine at Keio University who joined the same program a little earlier than me, can be found here. Michito Tsuruoka, "The Donald J. Trump Administration as Seen from Tokyo: Will the US-Japan Alliance Remain Unique?" IAI Papers, 18/02 (Rome: Istituto affari internazionali, January 2018) is available at the IAI website. The paper examiens the initial phase of the US-Japan relationship under the Trump administration - how Prime Minister Shinzo Abe has tried to establish a new personal relationship with the new president and why Tokyo's approach has been different from many European countries. 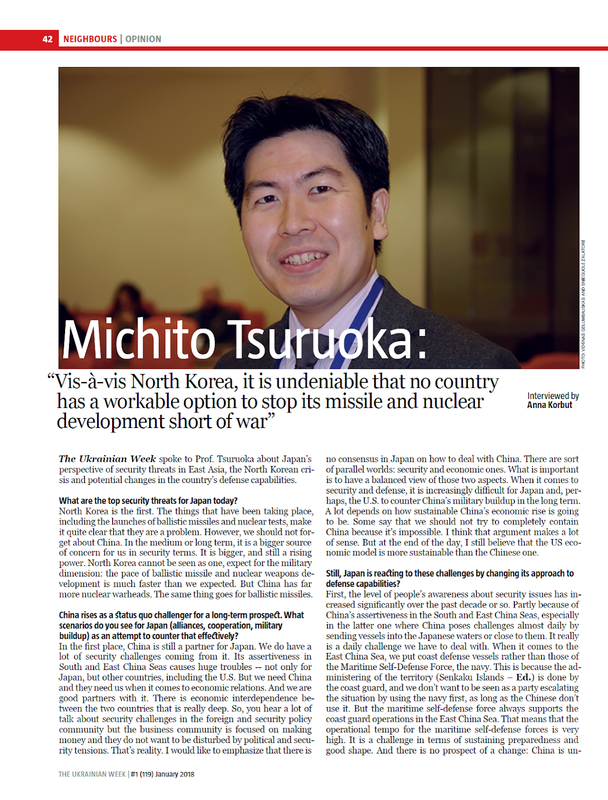 Michito Tsuruoka, "Japan First Versus Global Japan," The National Interest (14 January 2018) is available online. 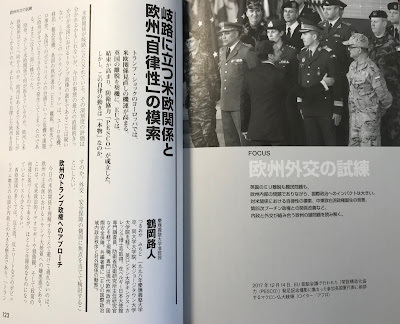 This short piece examines the state of Japan's foreign and security policy discourse - particularly looking at the competition between the "Japan First" and "Global Japan" camps. 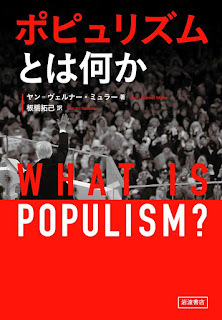 While those in the "Global Japan" camp dominate Japan's voices in the international arena, including various international conferences, the "Japan First" camp remains formidable in the domestic context... 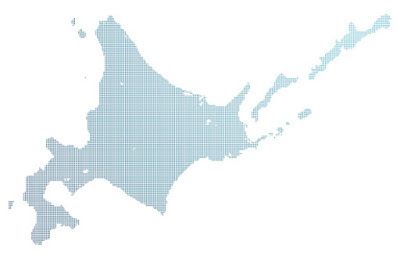 The "Global Japan" camp is hardly winning. 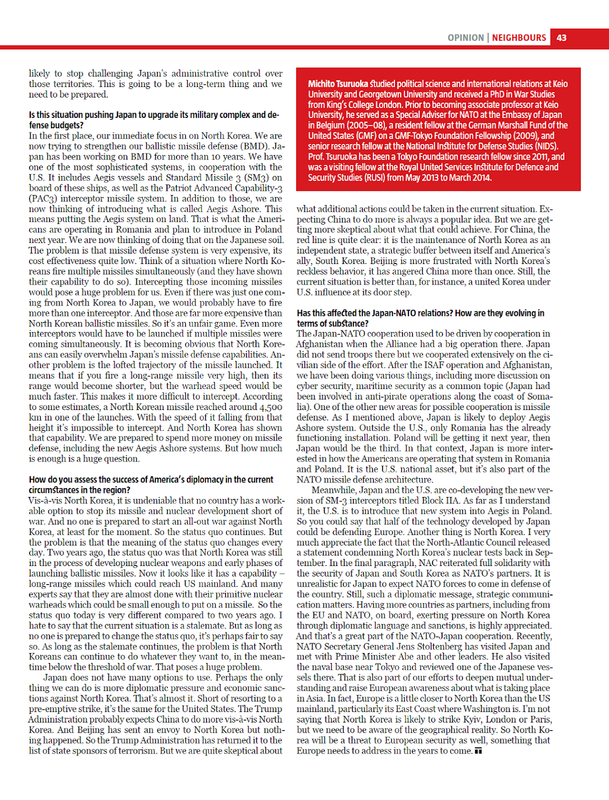 My interview with The Ukrainian Week appeared in its January 2018 issue. 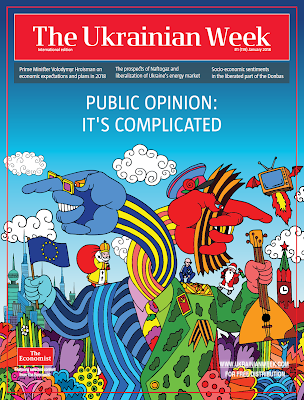 It is an English edition of "Tyzhden," Ukraine's leading news magazine. I spoke to them when I visited Kyiv in November 2017 and discussed Japan and the North Korean crisis, the Japan-US alliance and Japan-NATO cooperation among other issues. 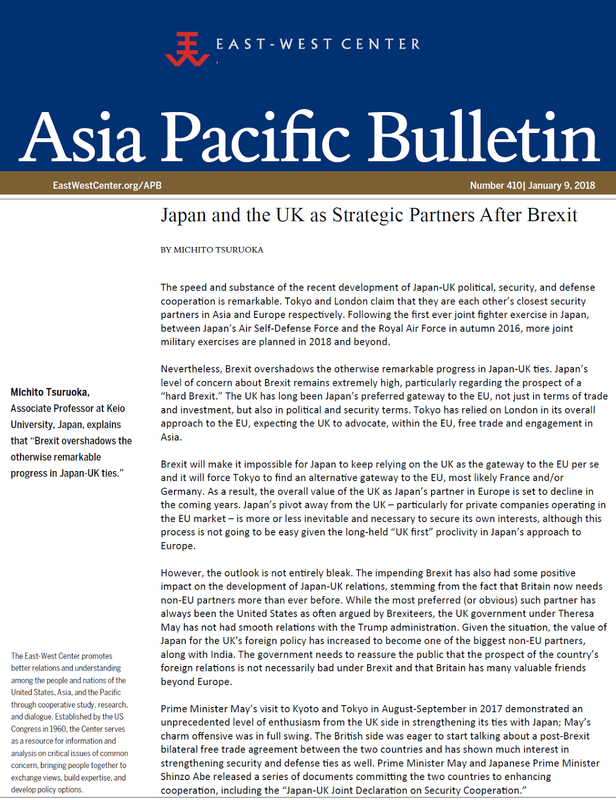 Michito Tsuruoka, "Japan and the UK as Strategic Partners After Brexit," Asia Pacific Bulletin, No. 410 (Washington, D.C.: East-West Center, 9 January 2018) is available at the EWC website. 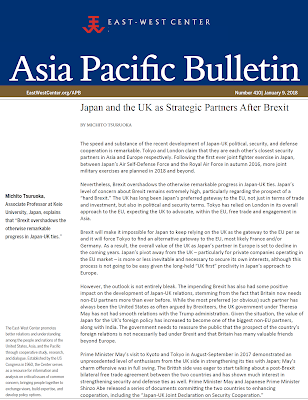 In this brief piece, I discuss recent developments of Japan-UK cooperation, including in the security and defence domains, in light of Brexit. 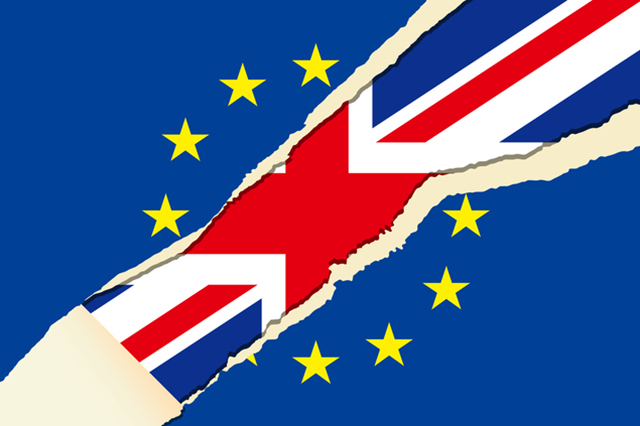 The fact that the UK, which has long been seen as a gateway to Europe for Japan, is leaving the EU will inevitably have negative consequences for Japan's interest. 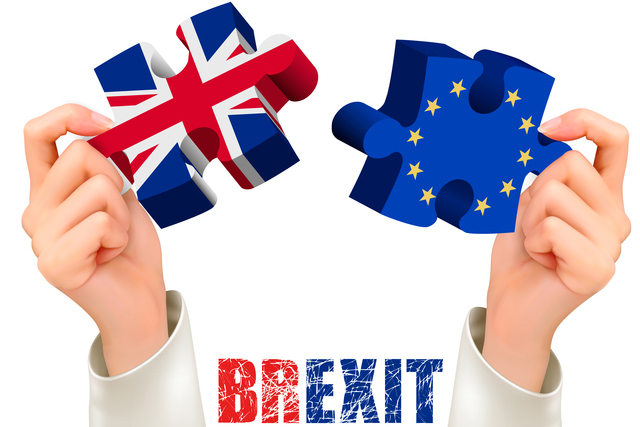 But at the same time, Britain needs non-EU partners more than ever before, which could stimulate the development of Japan-UK cooperation. 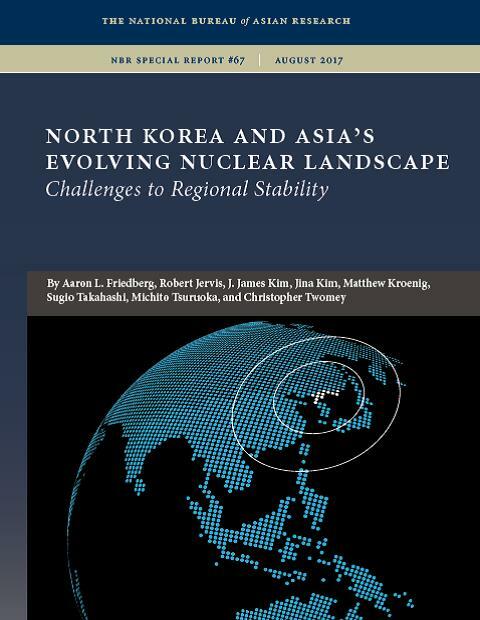 North Korea and Asia's Evolving Nuclear Landscape: Challenges to Regional Stability, NBR Special Report, No. 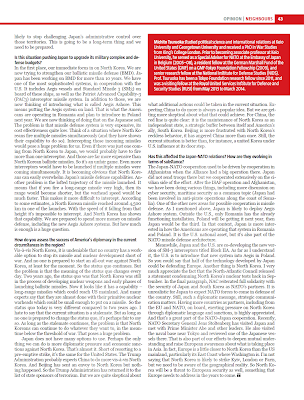 67 (Washington, D.C.: National Bureau of Asian Research, August 2017) has just been published and is available at the NBR website. Free download until 1 October 2017. I contributed a chapter "Japan's New Nuclear Deterrence Challenges: The Implications of Russia's Nuclear Saber-rattling and NATO's Response." Other contributors include Aaron Friedberg, Robert Jervis, James Kim, Jina Kim, Matt Kroenig, Sugio Takahashi and Christopher Twomey. This is part of a large project on Asia's nuclear futures and the National Institute for Defense Studies (NIDS) hosted a small workshop in Tokyo in November 2016. Michito Tsuruoka, PhD is an Associate Professor of Keio University. He is based at the Faculty of Policy Management, Shonan Fujisawa Campus (SFC). Until March 2017 for 8 years, he was at the National Institute for Defense Studies (NIDS), Ministry of Defense, Japan. In 2013-14, he was a Visiting Fellow at Royal United Services Institute for Defence and Security Studies (RUSI), London. His research interests include European politics, European foreign policy, NATO, nuclear policy, extended deterrence, defence diplomacy and Europe-Japan/Asia relations. Prior to his tenure at the NIDS, Tsuruoka served as a Special Adviser for NATO at the Embassy of Japan in Belgium (2005-2008) and a Resident Fellow at the German Marshall Fund of the United States (GMF) on the GMF-Tokyo Foundation Fellowship (2009). From April 2012 to April 2013, he served as Deputy Director of the International Policy Division, Bureau of Defense Policy, Ministry of Defense, where he was mainly in charge of the ASEAN Defence Ministers' Meeting-Plus (ADMM-Plus) and the ASEAN Regional Forum (ARF). Tsuruoka studied politics and international relations at Keio University and Georgetown University and received a PhD in War Studies from King's College London.